Finally the handle is here! 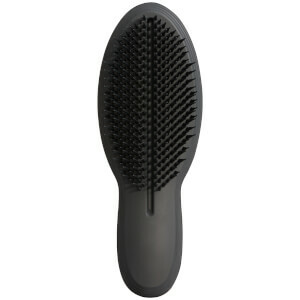 I love tangle teezer and always want to have a bigger one. Finally, there it is. Now I keep the regular one in my bag and use this one at home. It's also good for styling. I use this brush to blow dry my hair too.